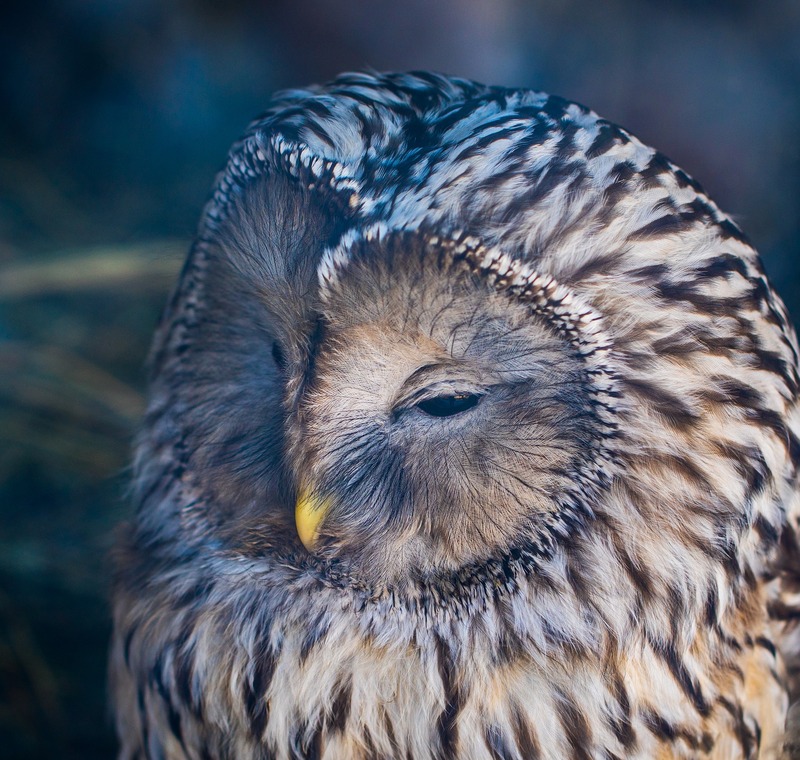 Owls do have 3 eyelids. One for blinking, one for sleeping and one for cleaning. Congratulations, your post received 29.32% up vote form @spydo courtesy of @sparkofphoenix! I hope, my gratitude will help you getting more visibility.